With Martins Luther's Bible, the number of "Bible" believing groups has expanded exponentially. 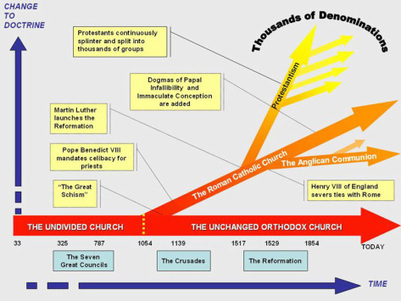 The churches that have "returned" to Rome all date from after the Council of Trent, except for the Armenians (1150) and the Hungarians (1446). 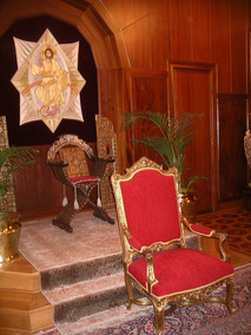 The throne room of the Ecumenical Patriarch. The Patriarch sits in the lower chair.